Having announced developments a couple of months ago, Android Auto has now arrived in town along with its new mobile offers! Take to the road with your listeners. More than 50% of drivers regularly listen to the radio in their car and as of today, they can now listen to yours. Thanks to this new listening support, RadioKing allows you to increase your visibility as well as your number of listeners. 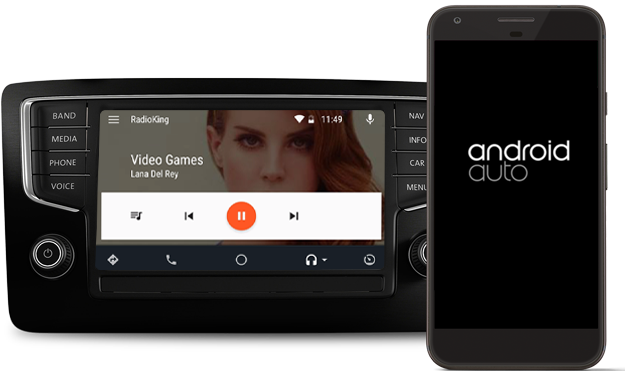 You can now integrate Android Auto with the connected car, accompany your listeners on all roads across the world and say goodbye to those FM broadcast band constraints. In need of a change? Switch to the new theme! A new theme has arrived for your Android app along with the possibility to customize your app down to the smallest detail: new icons, a sleek design and an advanced player layout. Already on the Pro offer? Switch to Android Auto & get the new theme* for only £12 / $18 / 15€! Activate Android Auto & the new theme! *Following a change to Apple’s submission guidelines, the new theme cannot be published on iOS. And iOS in all this? On July 21st earlier this year, Apple decided to changed its submission guidelines: all apps published using an app generation service will be refused in accordance with rule 4.2.6. Many companies around the world have been affected by this modification, such as Good Barber ❤️. After considerable reflection, we have had to make the decision to stop all developments related to Apple platforms. Nevertheless, our motivation still remains to create the radio of tomorrow. Our new offers are dedicated to providing you with the best visibility possible and Android Auto is now an additional platform on which you can be heard. We have also made the decision to include your Android app free of charge when you purchase a Radio Business offer. We are aware that staying visible on iOS is important. 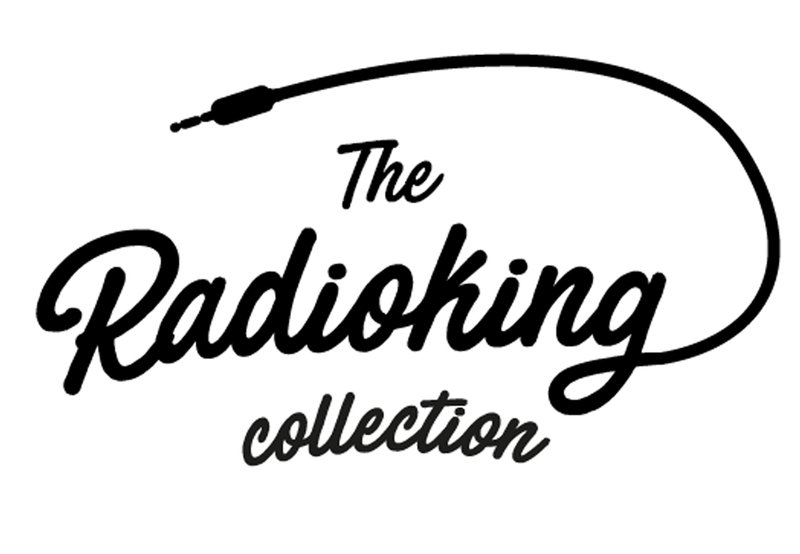 We have therefore decided to improve our RadioKing app. This app is already available on iOS and will list all radio stations hosted by RadioKing, free of charge. It will allow your listeners to listen directly to your radio station from their iPhones. The new version will include new features (including the LONG-AWAITED search function!) and will be available on all platforms. Are you ready to ride alongside your listeners on the roads? Radio King is joining Orange Radio! RadioKing gets the show on the road with Android Auto! Why Create A Pop Up Radio Station?